Almost every single person who owns an iPad or iPhone has gone through a situation when their device was disabled. If you forget the passcode of your iPad or someone else tries to unlock it and entered the wrong passcode too many times, then the iPad will be disabled due to the multiple failed attempts to unlock iPad. Once the iPad is disabled you won't be able to use it unless you perform a restore. You will be left with iTunes to unlock your iPad. But what if you want to know how to unlock disabled iPad without iTunes? Don't worry you still have some other options to reset iPad and to unlock it. Unlocking iPad when it is disabled is not that complicated task. You can follow any of the listed procedure to unlock the iPad. Be careful while carrying out the methods as one mistake might lead to some other issues too. Step 1. Begin with downloading and installing the software on your computer. Then launch it and connect your iPad with it. From the main interface, you will have to choose the Repair Operating System option. Step 2. Then you will have to download and import the firmware package that would help the software to fix the OS. The software will provide a suitable firmware file to download as it will automatically detect the iOS version. Then tap on the download option and sit back as the downloading will take a while depending on the internet connection speed. Step 3. Once the download is completed, tap on the Repair Now option and the software will start the repairing. 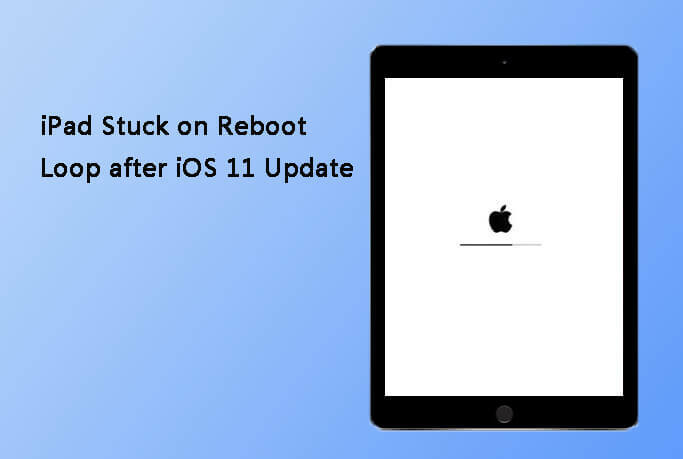 When the repairing is done, the iPad will reboot and when it turns on you will have a complete access to your iPad. Step 1. Connect iPad to computer and run iTunes, make sure the iTunes is the newest version. Once the device is detected, choose the icon from iTunes left corner. Step 2. Then tap on the Summary tab and perform a backup of the iPad's data by tapping on the Backup option. iTunes restore will erase all the current files on your iPad, you can restore iPad from backup after using this method. Step 1. Visit the link icloud.com and login to your iCloud account. Then you will be able to see various iCloud service options. Among the options, choose the Find My iPhone option and iCloud will display a map and a device icon where you will be able to see the devices linked to your iCloud account. Step 2. From the listed device, select your iPad and you will get three options. From those options, tap on the Erase iPad option and iCloud will remove all the data and settings of the iPad along with the passcode. Thus, you will be able to access your iPad without taking the help of iTunes. In the article, you learned how to unlock disabled iPad without a computer. 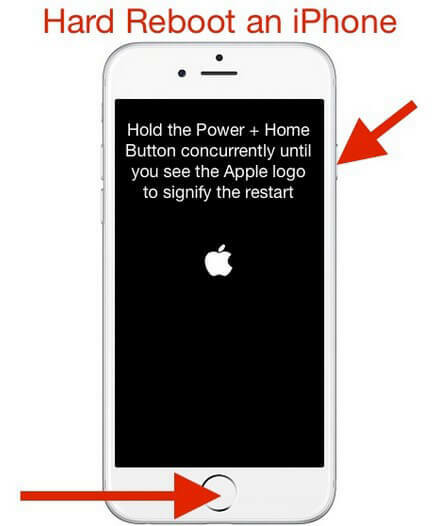 Moreover, we introduced the user to a very quick and reliable method to fix any kind of issue in iOS devices. With Any iOS System Reapir, you will be able to unlock your disabled device with an ease and without losing a single piece of data.